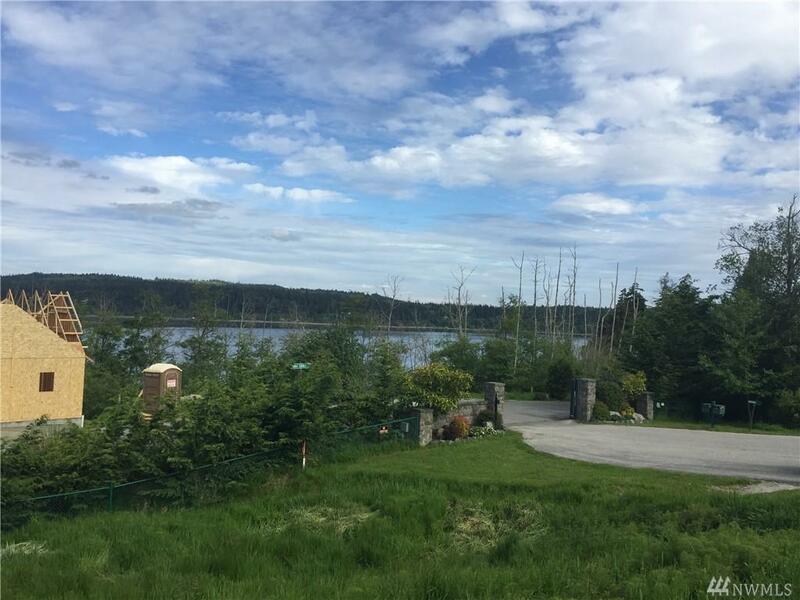 Imagine building your dream home with a beautiful view of Holmes Harbor. 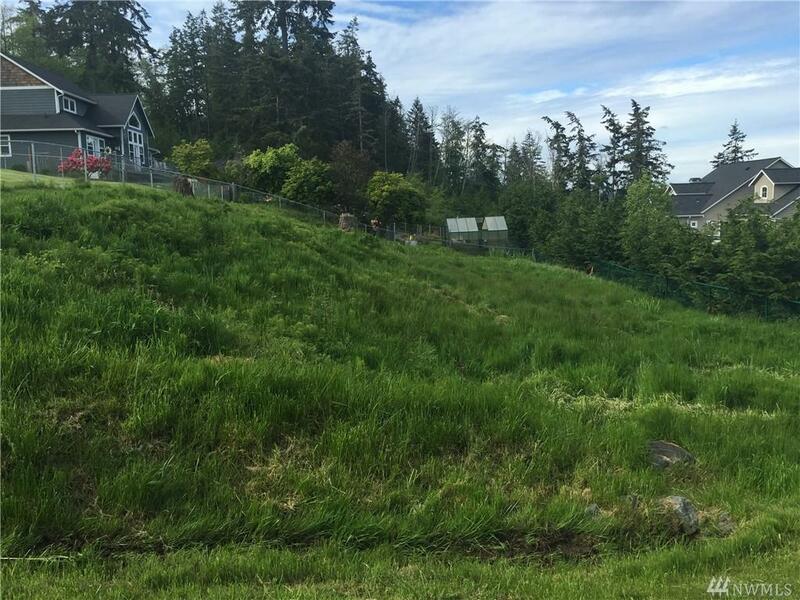 Building plans available for this cleared lot on a quiet street in the spectacular Holmes Harbor Community. 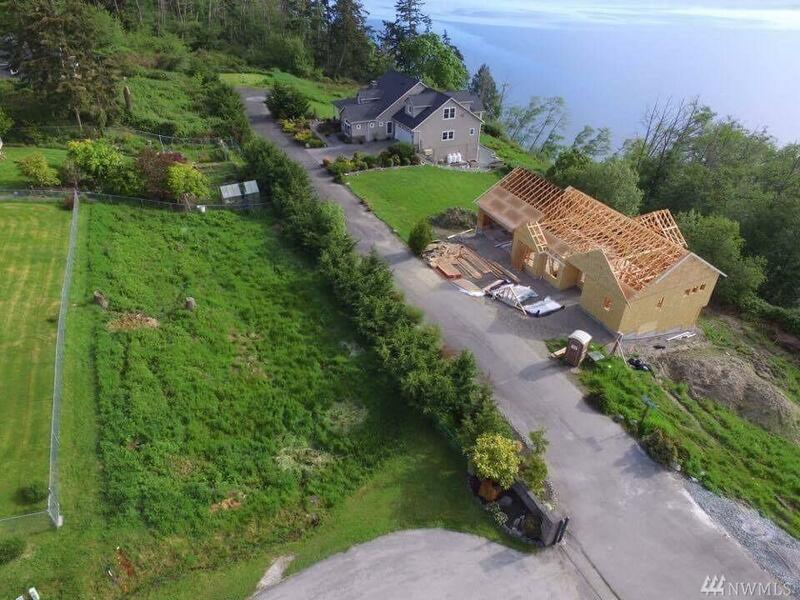 Gorgeous neighboring homes will make your home building investment one to seriously consider. 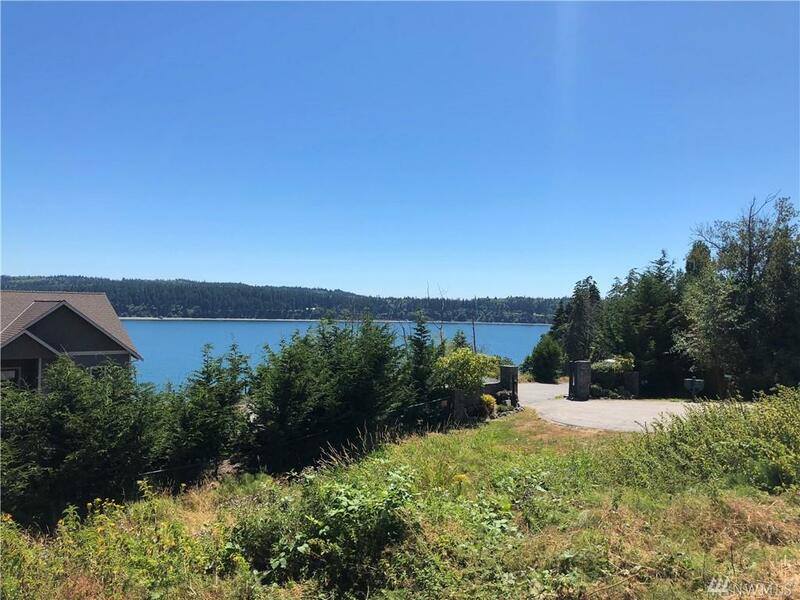 Whether you like boating, golfing or shopping this property is just minutes from the Public beach Access, Holmes Harbor Golf Course, and Downtown Freeland. There are hook-ups for sewer and water available.